Persistent monitoring for improved transparency and better decisions. most interesting uses of Planet Data! Whether for construction monitoring, natural resource management, environmental compliance or emergency response, you always need the most recent picture of your territory. Planet modernizes outdated cartography and spatial datasets with a wealth of current and complete satellite imagery. Monitor in near-real time, empower informed decision making, and save time and resources. 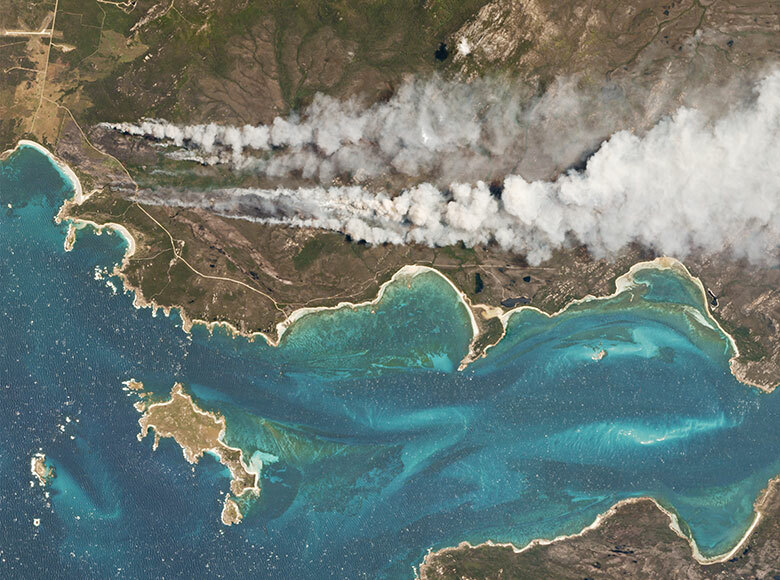 On Cape Barren Island, Australia, vegetation fires burn along the coast by Thunder and Lightning Bay, reaching near Shag Rock. 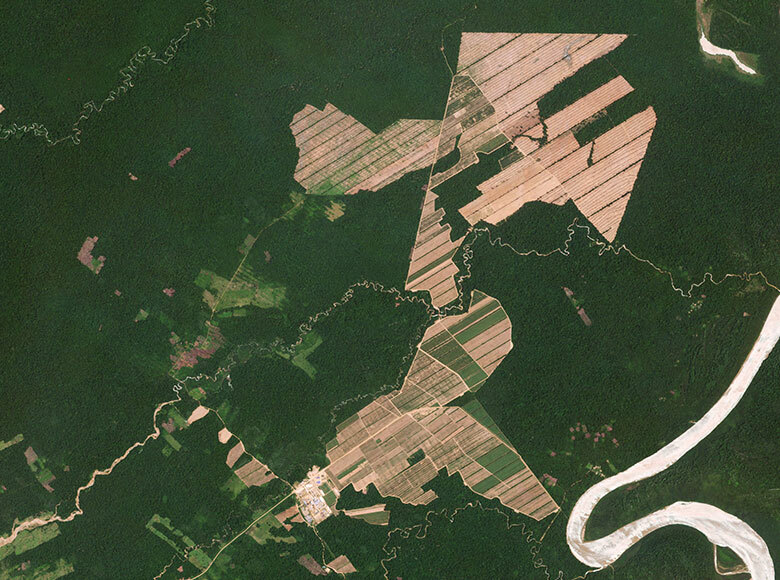 Deforestation of the Amazon near the Bolivian Andes during the expansion of the San Buenaventura Sugar Mill. The entire Planet dataset lives online. There is no tasking and ordering of imagery. No waiting for delivery. This means immediate and easy access to all imagery through our platform and API, allowing for integration with your applications and workflows. Shorten the time between questions and answers.